A week ago I decided to proceed with the upgrade from Ubuntu 14.04 LTS to 16.04 LTS. I always dread having to do these upgrades because it always means trouble, and this one was no exception. Mex Linux is no longer based on Linux Mint. MeX build 160630 is based only on Debian 8.5 and Ubuntu 16.04. I have replaced the original kernel with “my” special kernel 4.6.0-7-exton. All packages in MeX Linux have been upgraded to the latest version by 160630. This version of MeX uses Cinnamon 3.0.5. Linux Mint 18 (to be released “later this week") will also use Cinnamon 3.0.5 as Desktop environment. The system is now based on Ubuntu 16.04 LTS. 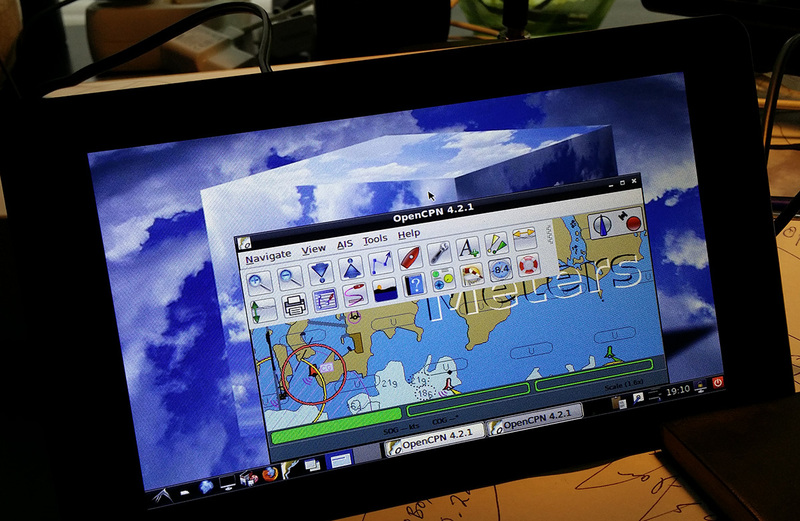 I've also upgraded OpenCPN to version 4.2.1. (Latest for Linux). 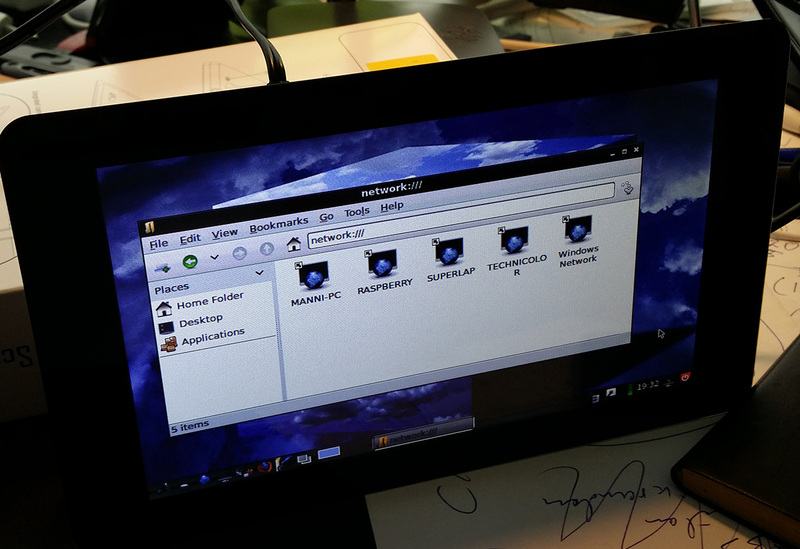 To my great joy also this version of RaspEX worked together with the 7″ Touchscreen Monitor for Raspberry Pi "out of the box". NOTE: Today's version of RaspEX hasn't been distributed yet.